Dry eye is a condition in which excess evaporation or reduced secretion of tears occur. 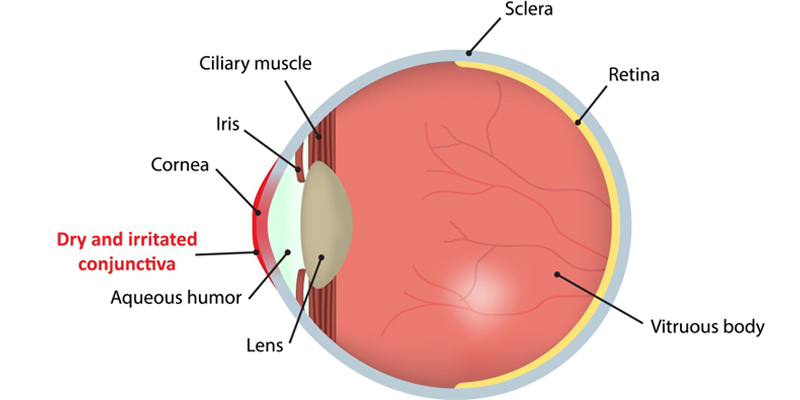 Eye surface is protected by a tear film that consists of an aqueous layer and an oily layer. The tear film prevents the aqueous layer from drying up. Any disruption of an oily layer can cause excess evaporation of aqueous layer. Also, in certain conditions lesser tear production itself can cause dry eye. Such situations can damage eye surface resulting in severe discomfort. 10 – 20% of the population, particularly women suffer from dry eye. Patients often suffer from burning sensation, irritation and redness in the eye and in severe cases gritty or foreign body sensation occurs. Many patients also complain of blurred vision and eye strain. Irritation can cause excess watering of the eye in some patients. Who can have Dry eye? Nowadays dry eye is a common problem among IT professionals, as excess evaporation of tears occurs because of continuous work and low blinking. Also, dry air conditioned atmosphere exacerbates the condition. Smoking and certain medications used for the treatment of sinusitis, allergies and blood pressure can cause dry eye. Patients on antipsychotic medication for depression too can suffer from dry eye. Certain medical conditions like Diabetes, Autoimmune Thyroiditis, Sjogren’s syndrome, and Rheumatoid Arthritis are known to cause dry eye. Most of these autoimmune conditions are associated with Meibomian Gland Dysfunction. The meibomian glands are present in the eyelids and produce oily layer over the aqueous layer of the tear film. Dysfunction of this gland results in blockage of oil secretion and deficiency of oil layer subsequently causes evaporation of tear film. What are the treatments of Dry eye? A lifestyle modification can ease the problem in most of the early cases. Conscious blinking and breaks during work are encouraged in prolonged computer users. Humidifiers can relieve certain symptoms associated with air-conditioned atmospheres. Cession of smoking and use of lubricating eye drops are beneficial. 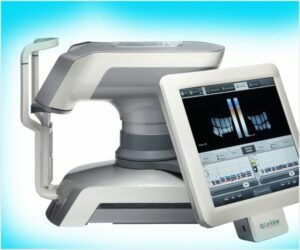 Recently, a technologically advanced machine called LipiFlow has been introduced for the treatment of dry eye. 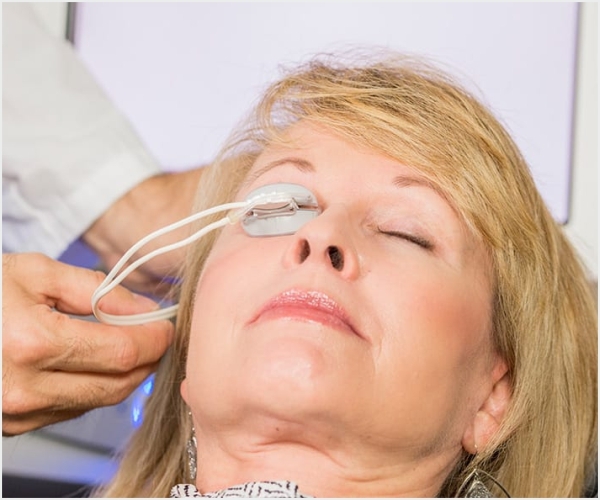 LipiFlow delivers a gentle synchronized thermal pulsation to the meibomian glands over inner and outer eyelid and effectively relieves the blockage of the gland restoring the oil secretions. 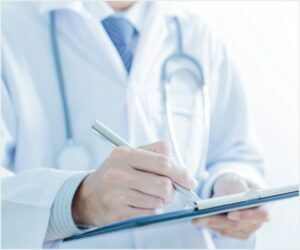 This is a non-medicinal and non-surgical approach and can be offered on an outpatient basis. Where can I get this treatment done? 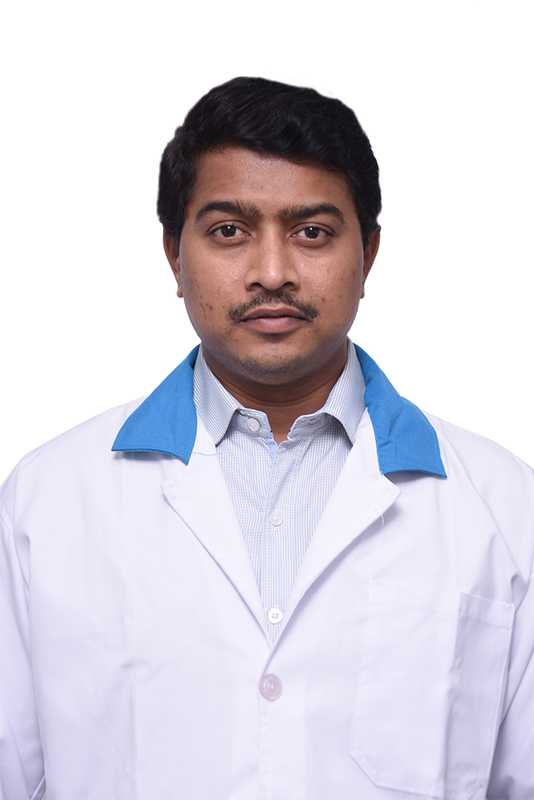 LipiFlow is available in Maxivision Eye Hospitals in Hyderabad. This is the only hospital with this technology in South India.